Anyone can handout gift cards or select amenities to be given to workers, but Extreme Social is an innovative company that offers service that promote growth and achievement. We are committed to results. We focus on creating recognition programs that are tailored to what your company needs. With our team of advertising and marketing professionals who apply years of industry experience, Extreme Social anticipates that our recognition programs will expand in numerous industries. Extreme Social is also dedicated to helping property managers attract and retain tenants. To achieve these goals, we have studied reports about what amenities that tenants most prefer. Our philosophy when it comes to increasing retention rates for tenants involves offering tenants services that resemble concierge service that is frequently found at only the best hotels. Underlying our recognition programs is the philosophy that there is no one-size-fits-all approach to recognition programs. Every program offered by Extreme Social relies analysis of our client’s culture, operational methods, values, size, budget, scale, and other unique factors. 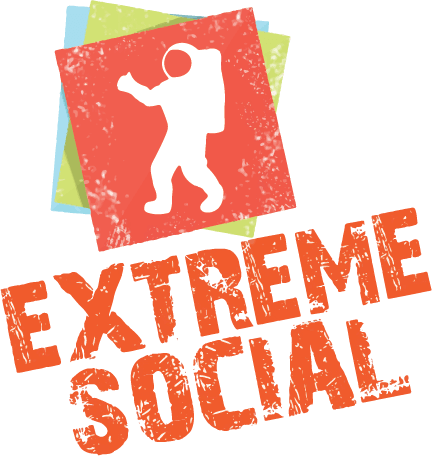 believe that Extreme Social is truly in a class of its own when it comes to amenity and recognition programs.